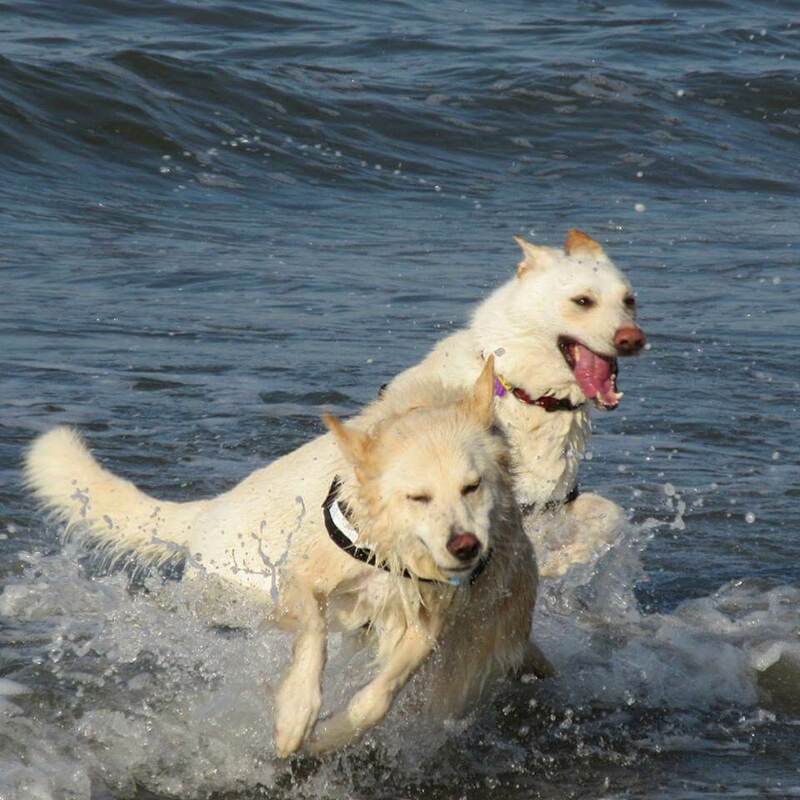 "I was struggling to afford my usual dog walker and due to deterioration in my physical health, I could no longer walk my two white German Shepherds as often as I'd like. I knew I had to do something so I joined BorrowMyDoggy. I'm amazed at the friendly atmosphere and everyone is so nice when you meet them. My dogs are so much better off, they are getting more exercise and I'm happier knowing my babies are going out with someone they love and who I trust." - Cloobie doo and Merlin's owner, Sarah.